The powerful new album from Benjamin Booker is ripping out of our speakers a week early - stream it now. You won't regret it. For an album steeped in blues, R'n'B and gospel, opening track 'Right on You' hits more like a punk freight train. And that's not a bad thing, shaking up preconceptions from the get-go, before immersing you in a masterful collection of songs that we've been hitting repeat on more than once. The title track, featuring the incomparable Mavis Staples, is an undoubted highlight, but there's not a dud on this album. Make sure you listen to it this week, either via NPR's First Play or the CBC Music First Listen. We have labelled Witness with our editor's choice badge, which means we totally dig the record. Make sure you listen to it at least once. Witness will be released on Jun 02, 2017. It will be released via ATO Records. Stream it courtesy of NPR. Also check out our Benjamin Booker artist profile to find eventual tour dates in your area and links to the official web and social media pages of Benjamin Booker. Last but not least make sure you scroll down and check out reviews for 'Witness'. 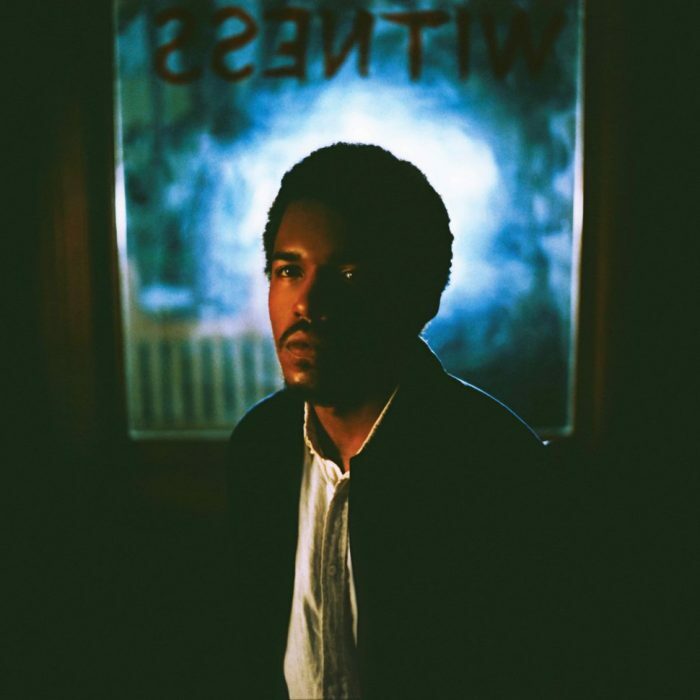 We currently know 11 reviews for "Witness" by Benjamin Booker. The album received pretty solid reviews among the critics and is one of the better ones this year. "Benjamin Booker might not know where he's going, but he's well on his way." "The production will frustrate those who demand cleaner sounds, who like their vocals to rise above the rhythm section. Instead the singer's voice folds into the noise, just another grimy texture on an album that treats the blues not as a museum piece, but as a roadmap of one prodigal son's early life." "An absolute joy of a debut." "There is pain, frustration, beauty and love whistling away in every crevice of this album." "Singing with a maturity beyond his years, he crafts hooks that pay homage to Robert Johnson, Sam Cooke and the shambolic punk he grew up listening to." "Often doesn’t even sound like a record at all, and more like a live set." "His debut lives and breathes the Deep South, from the Chuck Berry references (most effective on opener 'Violent Shiver') to the slower, more hushed tones of 'I Thought I Heard You Screaming', which sees Booker take his vocal cues straight from Bobbie Gentry's late-’60s peak." "An electrifying introduction to the future of the blues." "A New Orleans-based, Jack White-endorsed 25-yearold with an open sore of a voice and a love of distorted boogie-blues shredding, Booker is grafting new shoots into roots music." "It’s tough and grimy but you have to wonder how many others are out there bashing out similarly trashy rock who haven’t gotten Booker’s breaks"
"On close examination, his songcraft often stalls at the pupal (but promising) stage, but there is enough chutzpah here to steamroller such reservations." You know you'll utterly hear from an artist when he opens for Jack White. And so it happens that Benjamin Booker unleashes his fanatically stomping self-titled LP.